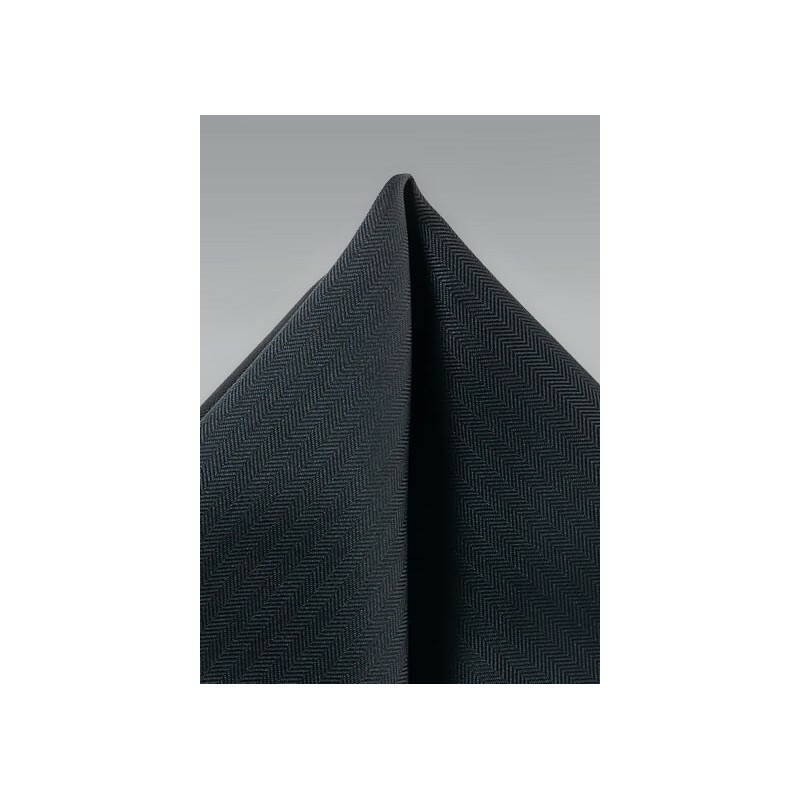 Infuse new levels of luxury into your light to medium gray suits by adding this dark matte black pocket square. A great contrast and texture will transform all your gray suits into head turning outfits. 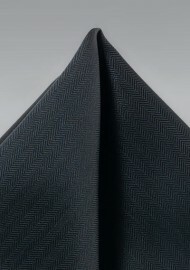 For even more sophistication you may also want to consider the matching herringbone textured necktie (see link below).